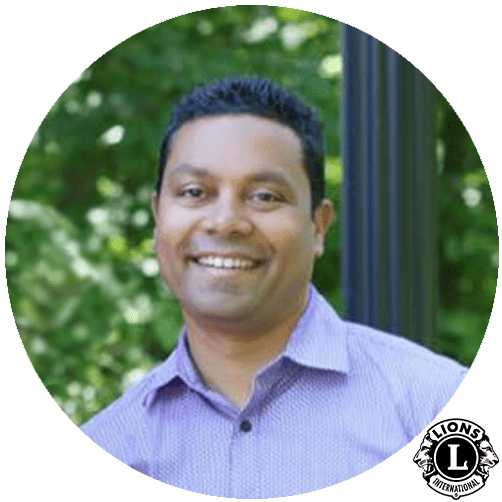 We are dedicated to serving the Easton community, to stimulate community spirit, encourage personal development, to provide financial and material resources to benefit our community and the Massachusetts Lions Eye Research Fund's goal to fund research related to the prevention and cure of eye-related diseases. Don’t hesitate to ask us something. Email us directly info@eastonlions.org or call us at the Thrift Store at 508-230-5466 (LION). We meet on the 2nd and 4th Wednesdays of the month at the VFW on the corner of Rockland Street and Allen Road September through June. Check our Event Calendar for exact locations. Contact any Lion Member to be our "no obligation" guest for dinner at one of our upcoming meetings. Ram strongly believes that by participating in local community service, it not only makes a difference to the organization and people being served, but also helps oneself to develop civic and social responsibility skills and become more aware of what his/her community needs. He says “Being engaged in community service has provided me with the opportunity to become an active member of the community and society at large. Community service or volunteerism as always enabled me to acquire life skills and knowledge, as well as provide a service to those who need it most...". Ram is an executive board member (serving as Joint Secretary) of Telugu Association of Greater Boston. He is an IT professional and currently works as Director–Global Risk Management at Oracle. Ram also is a DJ, providing audio services for live music events, Indian dance recitals and more. Lori was born and raised in Brockton MA. She went straight into the U.S. Air Force, right out of High School, and then began her 32 years (so far) in law enforcement. Lori is recently retired from the Brockton Police Department and is now president of her family business, Maver Memorials, Inc. in Brockton. Lori takes pride in volunteer and charity work. She’s volunteered with Pan Mass Challenge for 7 years, plays in several charity hockey tournaments to support autism and cancer research, and animal shelters in many locations. 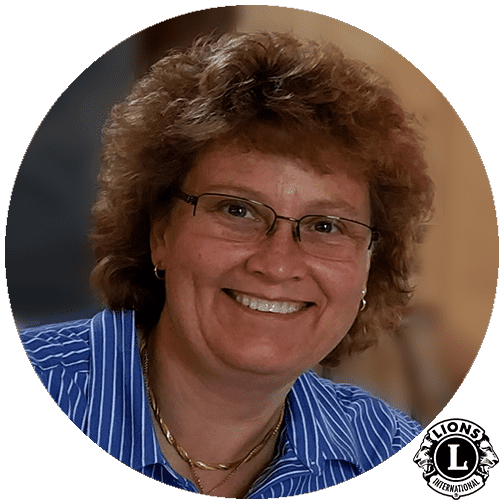 Ultimately, Lori joined the Easton Lion's Club to participate in a new way of community service and volunteer work. 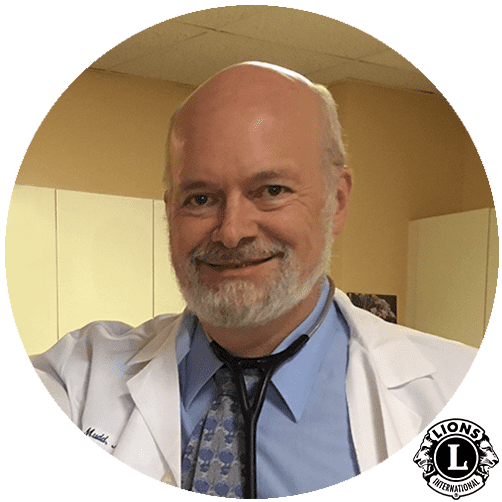 Doc Mudd is a proud 12-year member of the Easton Lions. In his spare time, he is a board-certified physician and fellow of the American College of Physicians. If you ever need to find him outside of the Lions he is either working or swimming laps at the Easton Y!